The Edinburgh TV Festival in partnership with BBC Three is coming to Birmingham on Monday, April 15th. 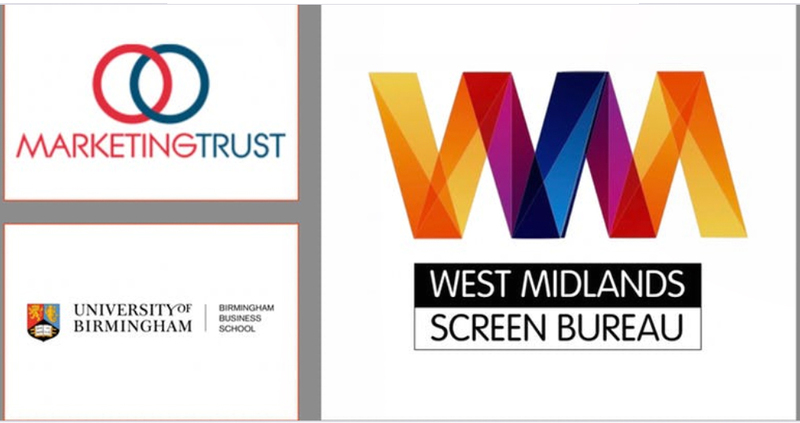 Participants will hear directly from panelists how they got in to TV and the different opportunities available in television outside of London. There will also be discussion on how the industry can look to improve diversity, and the panel will give their top tips on getting in, staying in and thriving in TV. The event will be at BBC Birmingham, The Mailbox at 19:00- 21:00 on April 15th, 2019. Please arrive before 7 to allow some time to get through security at BBC Birmingham, and bring photo ID. The panel will be followed by a drinks reception. Register for the event or join the waiting list here.